Spend ten minutes scrolling Instagram and you’re sure to come across a dozen new brands, all offering you products that instantly catch your eye. The e-commerce industry has spent the last decade celebrating Amazon’s power in retail. Measuring the potential of a brand by its scale and path to category dominance. The assumption that antiquated high street brands would be attacked by giant e-commerce brands has been taken as fact. But while we were all watching Amazon, an army of small brands was rising up. And now, both old and big brands are fighting against thousands of tiny brands. These tiny brands have low overheads, creative design and supremely efficient customer acquisition tactics. 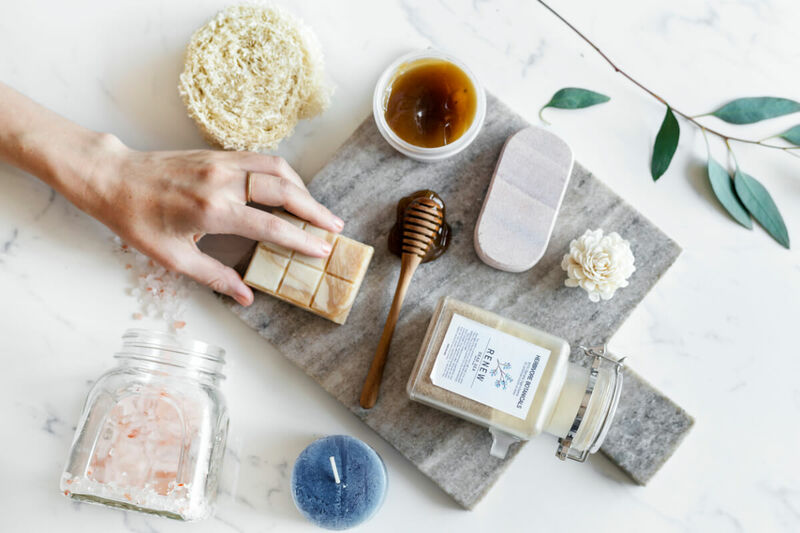 Of course, small brands are nothing new, but these tiny teams are using the latest e-commerce marketing developments to generate big company sales volume, with impressive profit margins. Using hyper targeted marketing, great social media content and on demand manufacturing, small brands are finding and engaging their audiences wherever they may be. Product is the core of an e-commerce business. A trending product can transform a store’s fortunes. Equally, paying to store a bad product can quickly send it to ruin. Many small brands carry no inventory. They are built with tightly constructed and managed supply chains that can manufacture and ship product in small batches on demand. Jose Zuniga is a menswear influencer and an e-commerce entrepreneur who perfectly illustrates this model. He spots a niche and sells drop shipped merchandise as a viability test. If there’s not enough interest, he drops the idea without making a loss. Conversely, in demand products get developed into personalised brands with highly targeted ads. A new company can launch three brands at once and then only develop the brand that performs the best. These brands can be spun up and wound down quickly. Managed with an eye on cost of customer acquisition, this model allows entrepreneurs to experiment with products and brands without risk. Facebook and Instagram have done a lot to enable small brands. They Allow brands to target by age, location and interests along with a host of other criteria. Thanks to Facebook and Instagram, hyper focused ad campaigns are now available to small brands without massive investment. Their billions of active users mean that even niche brands can still be sure to find their customers. Also, small brands use their competitor’s success to build their own brand. They target people who’ve interacted with competitors, showing them their own related products. Small brands can adapt fast. And they are often lead by individuals with deep understanding of the niche they are targeting. They respond to micro trends in their niches with speed that big brands can’t match. Out the box hosted e-commerce solutions have been another catalyst for this explosion of small brands. Anyone can set up a Shopify account in 60 seconds and have a working e-commerce store. There’s no need to code, and design can be as simple as downloading a template from their theme store. These stores are secure, fast and easy for both customer and merchant to use. Most importantly for small brands, they are low cost. 88% of people aged 18-29 still use Facebook, and social selling on Facebook is huge. With Shopify, you can have a shop section on your Facebook page that displays your Shopify products. You can then make changes to products, review sales, and fulfil orders in Shopify. Also, when you pay to promote with Facebook, your ads are shown in Instagram. So, even if a customer never goes into Facebook, the fact that they have a live account is enough for them to see your offers in Instagram. 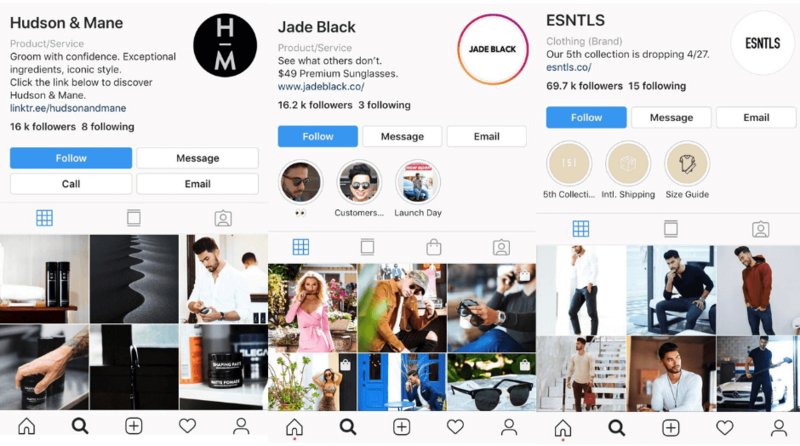 The majority of small brands you see selling via Instagram are using Shopify. In Instagram, Shopify allows brands to add stickers to their stories, or tag products in posts. When customers click on the tag, they are taken straight to the brand’s Shopify store. Tagging posts is free and simple to set up for brands selling from a Shopify store. Instagram has revolutionised small brand marketing. However, as small brands refine their offerings and grow, there are opportunities for platforms such as Pinterest among others to facilitate customers finding them. Additionally, the issue of data privacy could potentially change a lot of the customer acquisition techniques these small brands currently rely on. But the profile of a successful e-commerce entrepreneur has changed. Designers and content creators who can rapidly develop brands are now at a real advantage. Hosted e-commerce platforms like Shopify that integrate with social networks, and streamlined fulfilment services like Shipstation take away the financial barrier to entry. It’s cheap and easy to get started. Small brands are growing with very little or no cash investment. These brands may be small in structure, but their sharp focus and deep understanding of their customer persona makes them strong contenders against even the biggest brands. With the power to create, test, and execute ideas without much overhead, the creativity and ingenuity of content creators and brand builders is front and centre of the future of e-commerce.